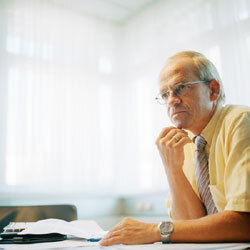 The Austrian Institute of Economic Research (Wifo) commented the government´s draft of the budget. There is still a lack in active fiscal policy, Wifo states. 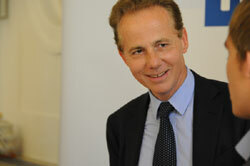 The Austrian Chamber of Commerce stressed the importance of foreign direct investment in Vienna. 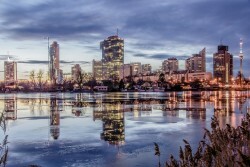 Last year, 126 foreign enterprises came to Vienna. 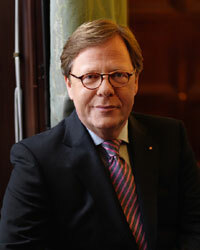 Christoph Leitl, President of the Austrian Chamber of Commerce, has been re-elected as chairman of Wirtschaftsbund. 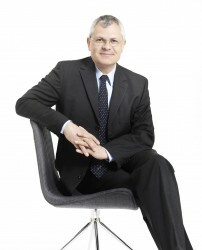 92.7% of the delegates voted for Leitl. 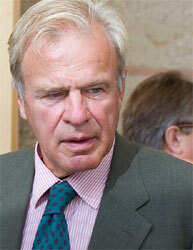 OeNB´s governor Ewald Nowotny defends the coalition plans to raise bank taxes by 25%. 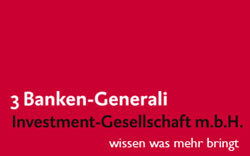 In order to restructure the financially stricken VBAG, the Austrian government anticipates taxes on pension funds. As a result, € 75m will lack in future. Although office rents are relatively low in Austria´s capital, multinational companies tend to establish their headquarters elsewhere. Real estate experts fear a vicious circle. 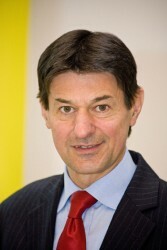 The President of the Federation of Austrian Industries (IV), Veit Sorger, sees a massive lack in structural reforms. The austerity package is a “missed opportunity”. For the Federation of Austrian Industries (IV), the austerity package causes an enormous rise in labor costs for entrepreneurs. The Austrian austerity package causes costs of € 900m for the Austrian real economy until 2016. Especially non-wage labor costs rise. According to the CEO of Vienna Stock Exchange, Michael Buhl, a financial transaction tax would cost productivity at enterprises. For the director of IHS, the austerity measures do not contain real reforms. The implementation could become difficult. Administration reforms and health system reforms are too low, observers say. 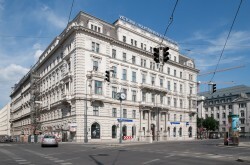 The abandoned speculation term on Austrian real estate could lead to a sudden increase in rents. 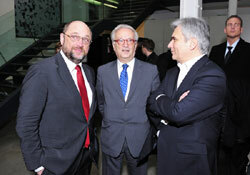 The industrialists regard the Austrian austerity package even-tempered. WIFO misses structural reforms. Speculation terms on real estate will be abolished, the tax privilege on 13th and 14th salary too. Inheritance taxes or enrollment fees will not be re-introduced. Although negotiations over the austerity package are not finished, first details are already known. The President of the Federation of Austrian Industries, Veit Sorger, reaffirmed the strengthen Austria´s economic competitiveness. 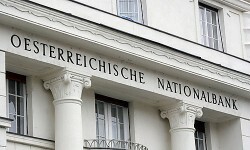 A complaint over bank taxes by Austrian banks was disapproved. 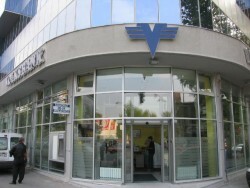 According to the court, banks were primarily responsible for the economic crisis. The urban Upper Austrian region Linz-Wels has the highest GDP per capita in Austria. Vienna ranks second. The biggest Austrian opposition party suggests reducing public expenditures in order to reduce the budget deficit. Chairman Strache calls for a “subsidy brake”. The head of the Austrian Institute of Advanced Studies fiercely criticizes Austrian politicians. 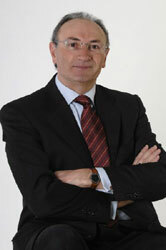 Felderer claims to put effort in the restructuring of public finance. Telekom Austria has to pay tax on mobile network services in Croatia. 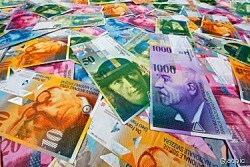 The Austrian budget deficit in 2011 reached 3.3%. Initially, the figure was expected to amount to 3.9%. 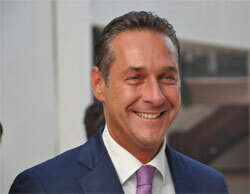 The chairman of the Austrian opposition party FPÖ criticized the government fiercely for its fiscal policy. 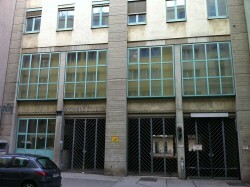 The Austrian trade unions want to impose property taxes, the Federation of Austrian Industries seeks cuts in spending. After the downgrade of Austrian sovereign bonds from „AAA“ to „AA+“ by S&P, the Austrian government aims to reach its austerity targets earlier. For the Austrian government, the downgrade by the U.S. rating agency is „not comprehensible”. The domestic industry urgently claims structural reforms. 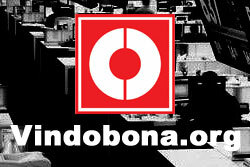 Croatia re-introduces extraordinary taxes for telecommunication operators. 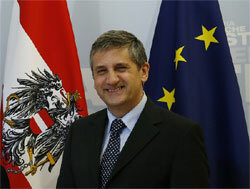 The local government is criticized by Telekom Austria and the EU. According to the investment funds manager Alois Wögerbauer, Vienna has a huge upside potential. The Austrian wage tax volume totaled 21.6bn in 2010. Gross wages were up by 2.5%. Against previous statements, the head of the Austrian conservatives, Michael Spindelegger, considers to introduce new taxes. 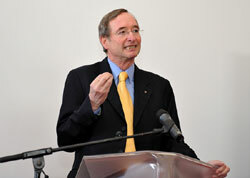 Bernhard Felderer, head of the Austrian Institute of Advanced Studies (IHS), warns daily issued ideas for new taxes. First signs of a recovery are arising.